I suggest before to play theremin to have experience playing another instrument, a melodic one, in the way to have a trained ear to discriminates the notes and to correct the right tunning. If you knows to read music sheet is an advantage. And of course, listen a lot to Clara Rockmore. My first feeling when i listened for the first time the Theremin was a pleasure fixed with confusion and a little bit if sadness, after that i discovered that the Theremin was the instrument that i heard, i knew that Clara Rockmore played through the air that wonderful instrumen and i knew as well that Theremin was the person who invented the instrument. Later it became a obsession to play a Theremin. My musical credo is to follow the path of Clara Rockmore, try to make the Theremin sounds like a human voice, an internal voice. In my music, the Theremin is in the principal role. I think there are a lot of musical possibilities to explore with the Theremin in the melodic aspect. 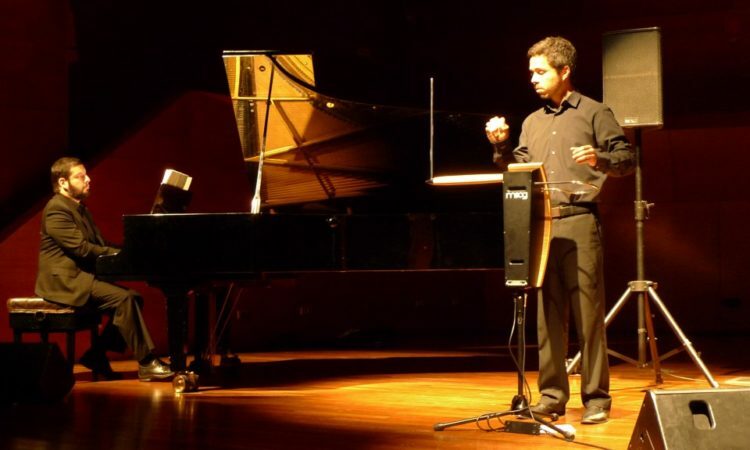 Prospects for theremin and its place in modern music space – how you see them? For what qualities you value this tool? 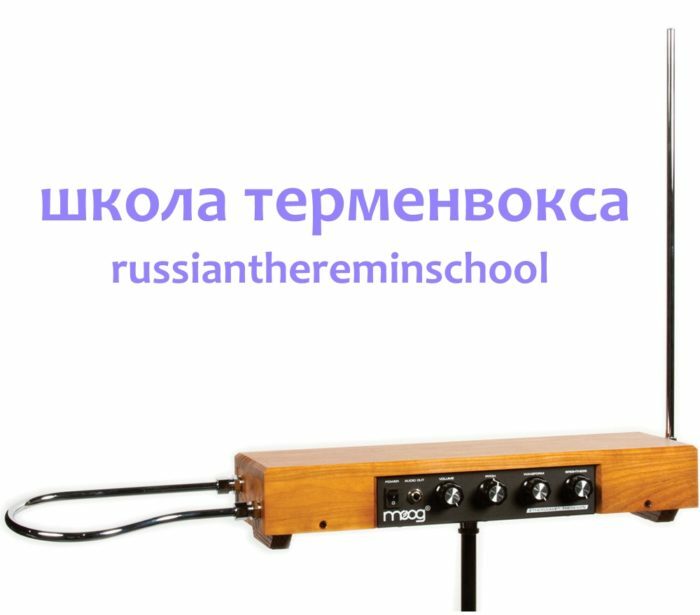 I think some day will be a Thereminist who will know to fix the theremin with popular music, and that day the Theremin will stay in his stay that deserves. Moog for first choice, and i expected they keep make Theremins in the future. I’d like to have a Masami Takeuchi’s Theremin. I make Theremin too, so me is a chance as well. 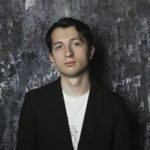 What you can recommend for beginners thereminists, or those who are just going to start their way of thereminist? I suggest to take seriously the Theremin. For the firWhat you can recommend for beginners thereminists, or those who are just going to start their way of thereminist?t months just try to play – in tune -. After that, to practice the movements of left hand, and when the both hands it moves independently, to practice repertory. If they have a Theremin teacher is an advantage. For last, pay atenttion in the details of playing, that’s the hardest part, i’m in that part for some years.